SpongeBuddy Mania - SpongeBob Comics #60: Liar! Liar! SquarePants on Fire! 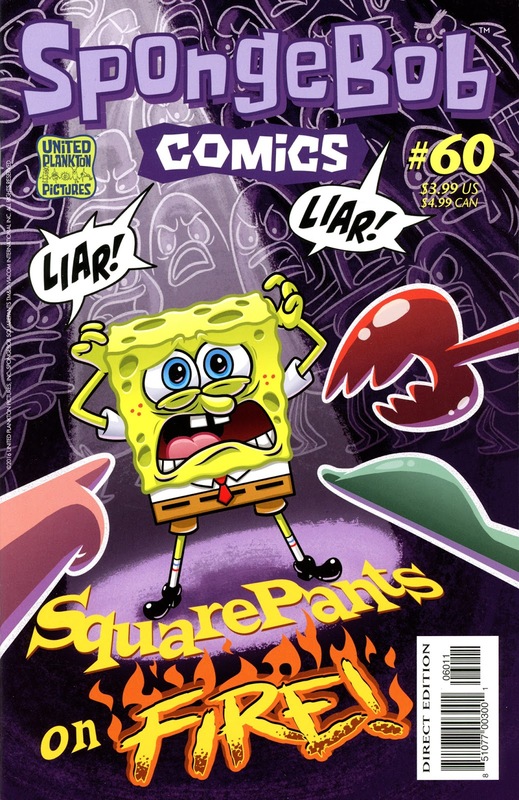 SpongeBob Comics #60: Liar! Liar! SquarePants on Fire!